Naxos Island is one of the best holiday destinations among the Greek Islands, and its many attractions include excellent sandy beaches, unique beauty, variety of landscape, numerous historical places, beautiful walking wander routes, tradition that has been preserved in many villages. 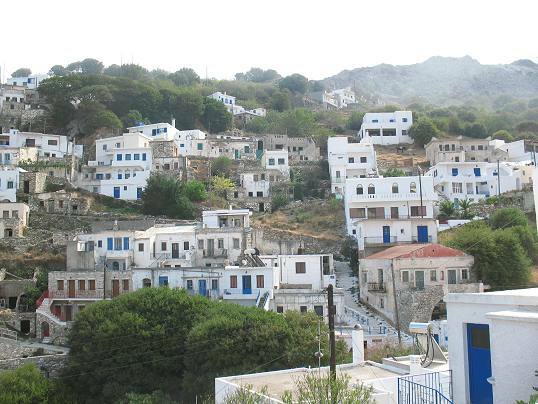 It has some of the very best beaches in Greece and a beautiful scenery of fertile valleys, mountains, villages in mainland. 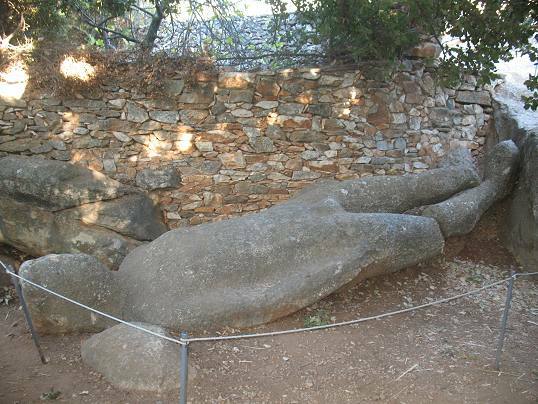 Naxos goes 3000 years back. The Portara, a massive 2,500 year old marble doorway, is one of the remains of the past glory. 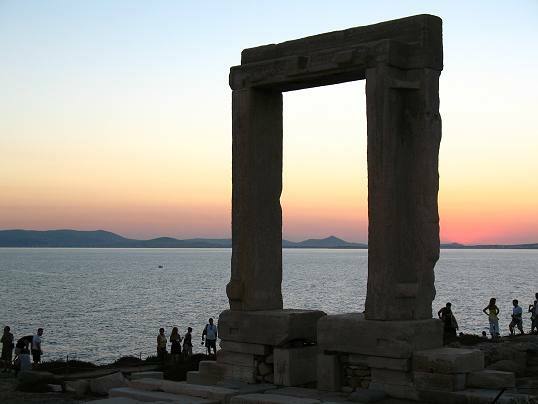 It is the entrance to an unfinished temple that faces directly toward Delos, Apollo’s birthplace. The temple construction begun about 530 BC by the tyrant Lygdamis, who wanted to make Naxos’s buildings the highest and most glorious in Greece. 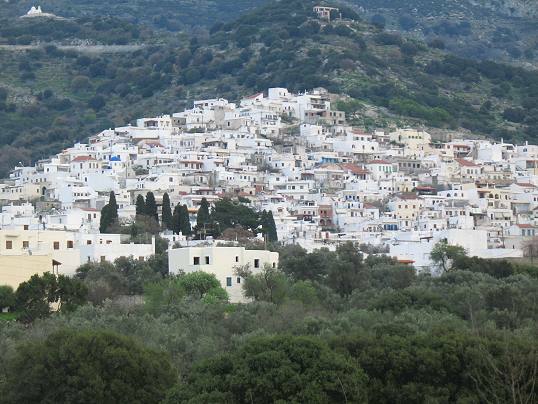 Naxos offers a wide range of activities. The island is the paradise for wind surfers and water sports. It is also one of the best islands for walking tours. 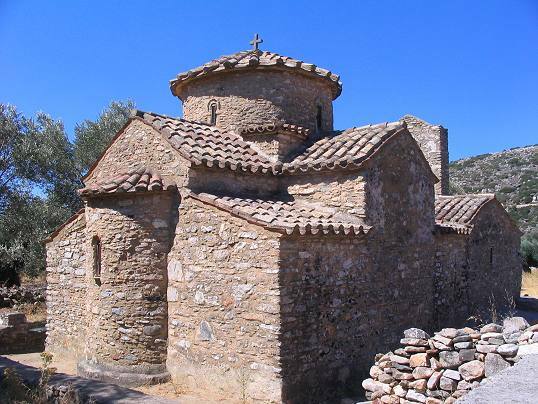 The island is a wonderful place to explore on foot and many old paths between villages, churches and other sights still survive, making walking a major draw. By Sea - There are plenty connections to Naxos Island from Piraeus Port (Athens) and to the neighbour islands. Journey time from Piraeus is 3.5 hours with catamaran and 5.5 hours with ferry. Nearest ports are Paros and Mykonos, 30 min – 1 hours & 40 min – 1.5 hours respectively, depending on vessel type. By Air - Olympic Airways flights from / to Naxos. 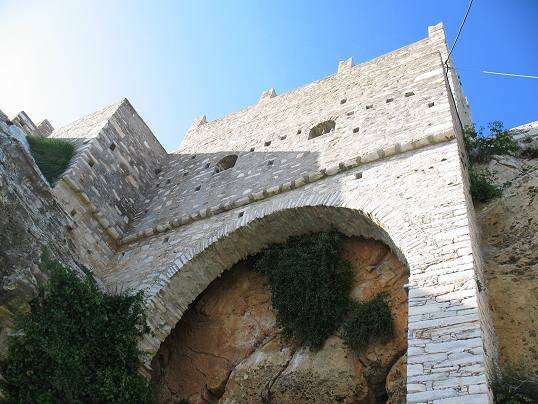 Journey time from Athens International Airport is only 30 minutes. Getting to Naxos via Santorini or Mykonos international airports and then ferry cross to Naxos Island (1.5 – 2 hours, 40 min-1.5 hours respectively depending on vessel type) is also possible.